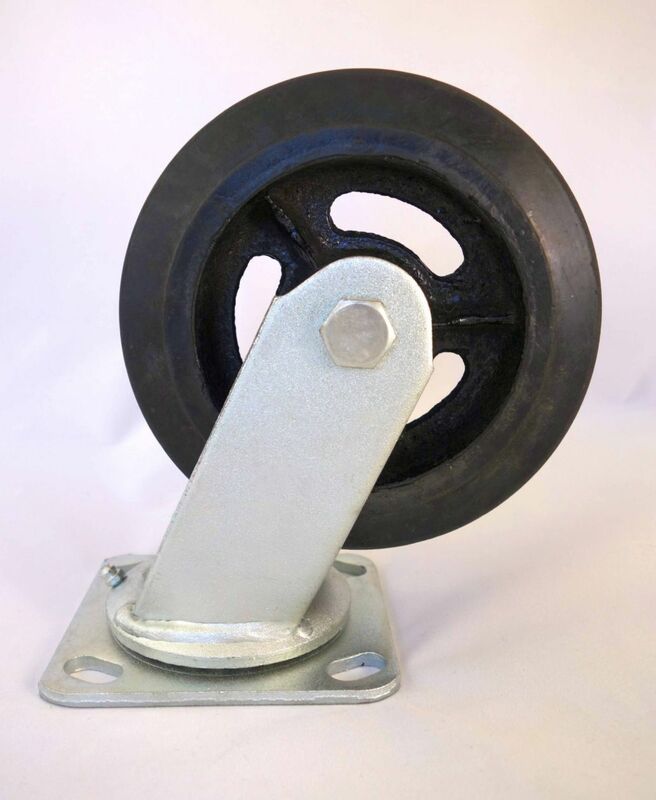 Rhino is proud of the sterling reputation earned for exceptional wheel and caster durability that material handling OEM’s have come to rely on. 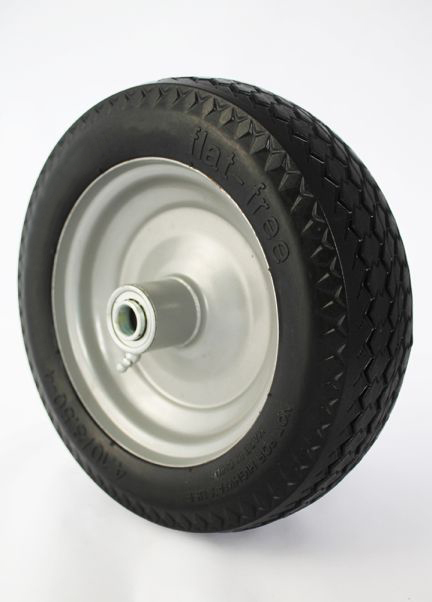 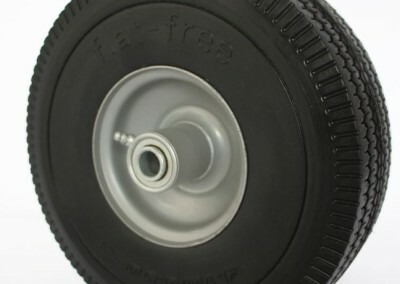 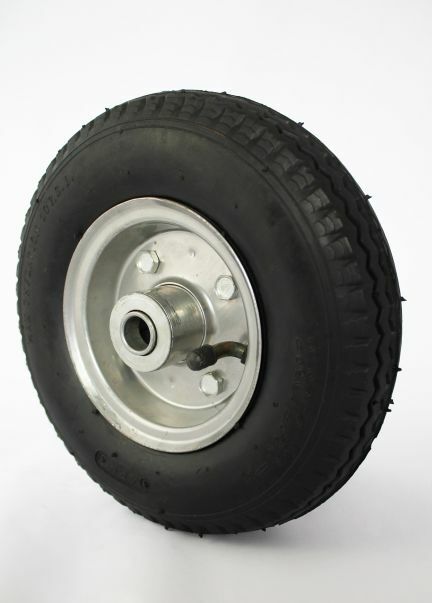 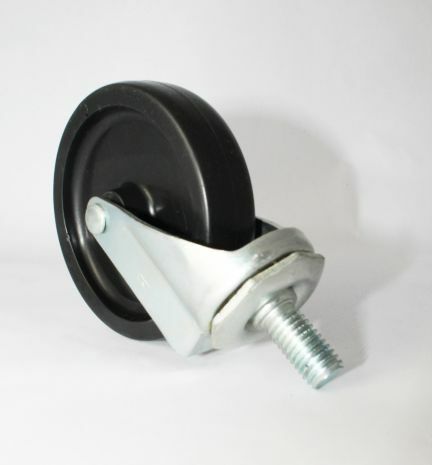 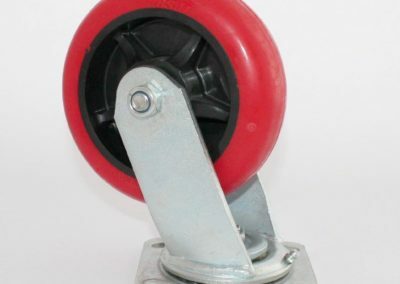 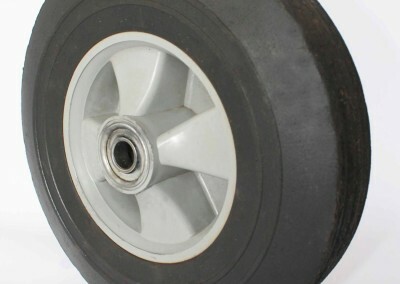 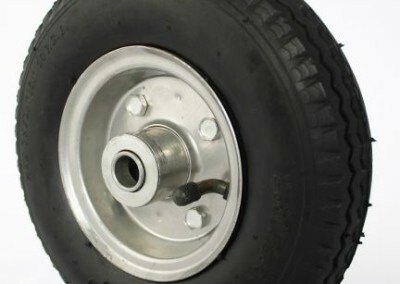 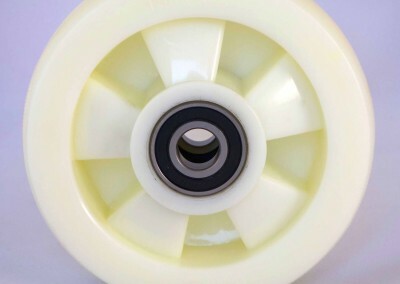 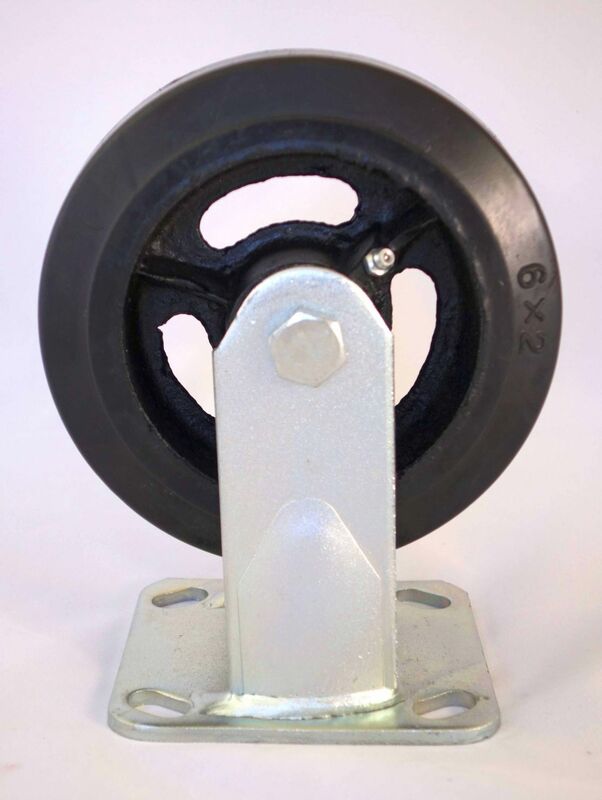 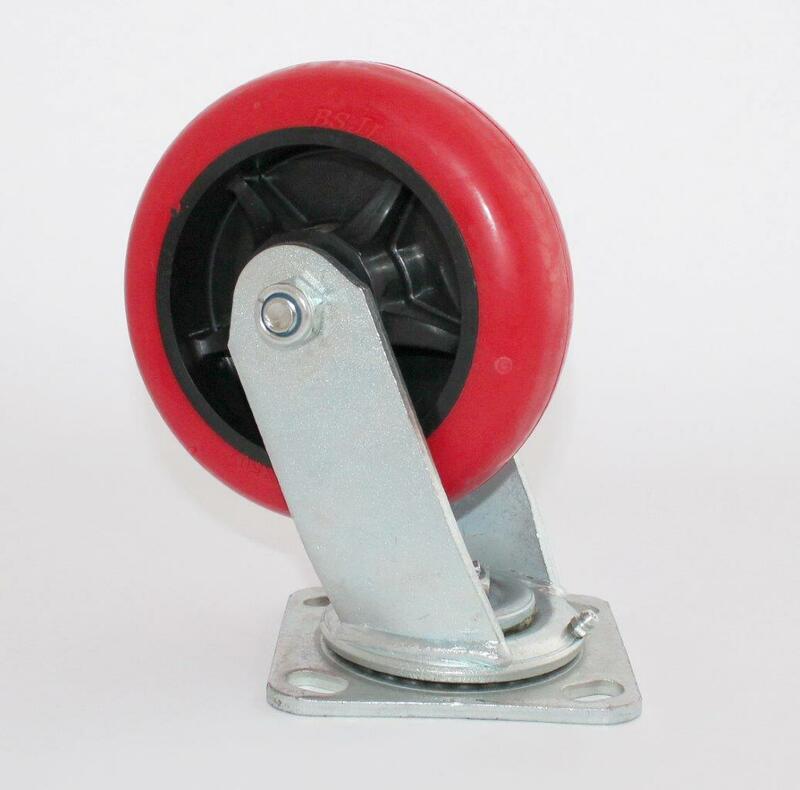 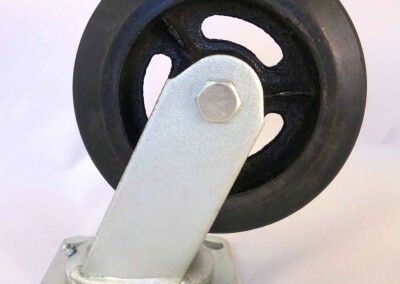 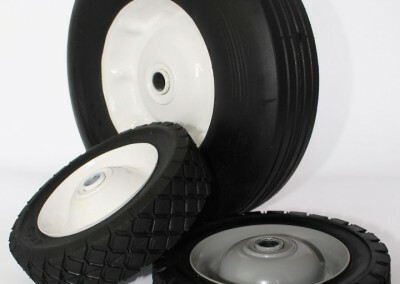 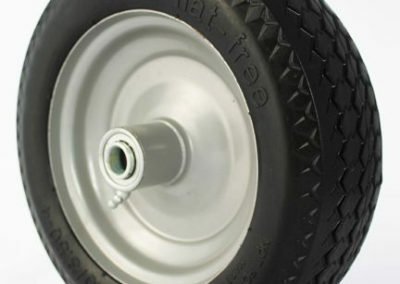 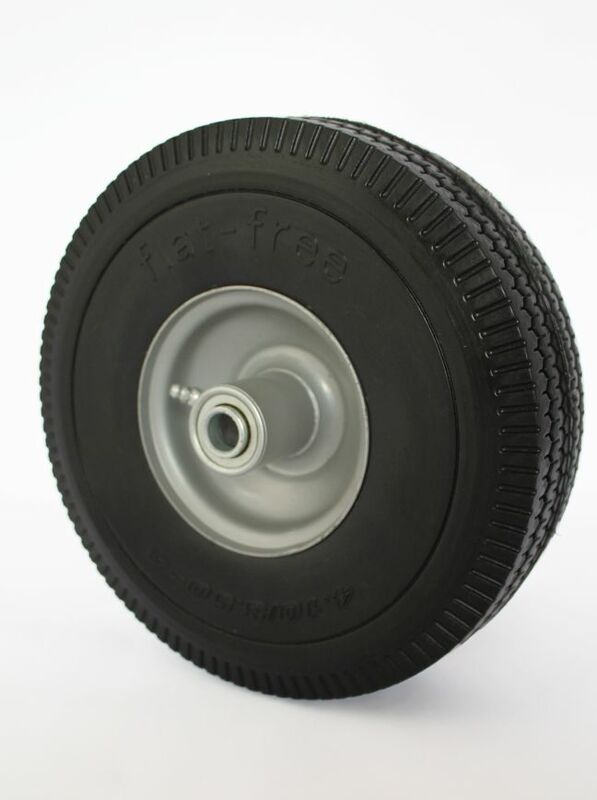 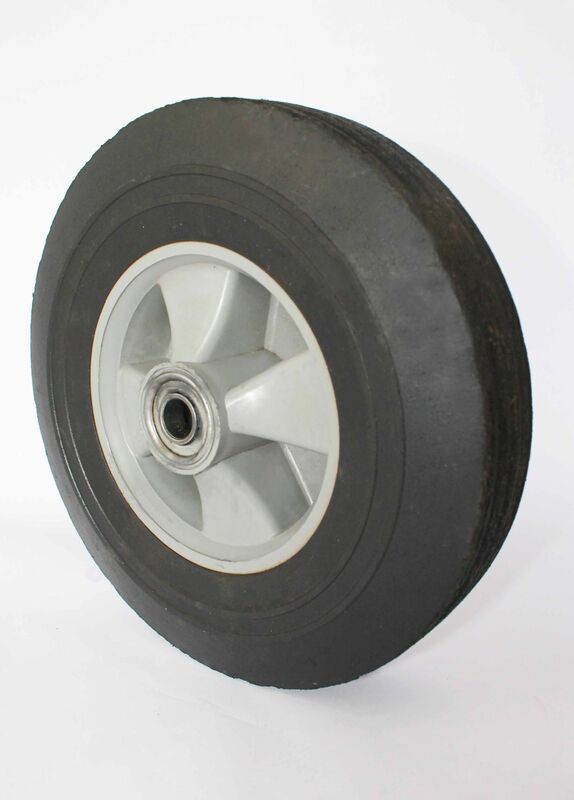 Rhino produces a wide array of smaller wheels and casters to suit customers’ needs. 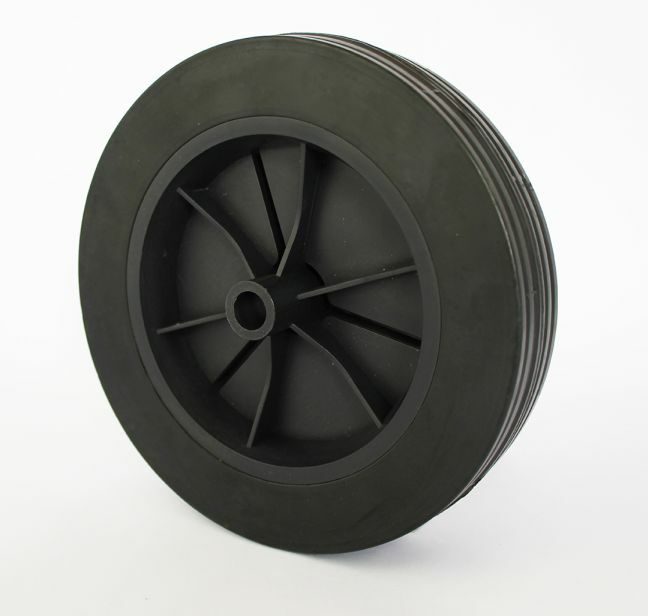 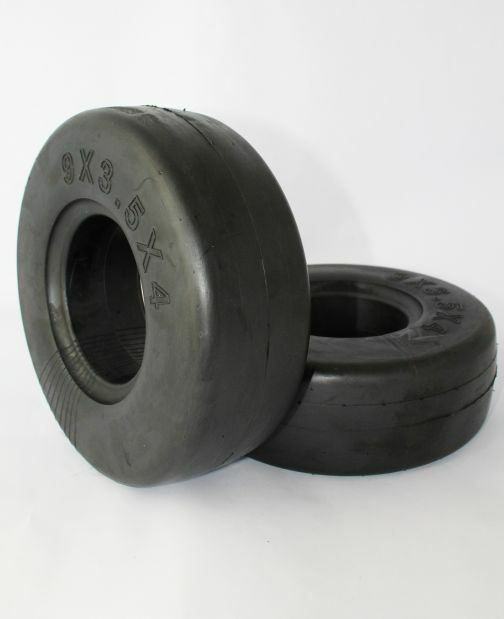 This variety, combined with robust product construction and superior materials, provide solutions for a multitude of demanding environments and uses. 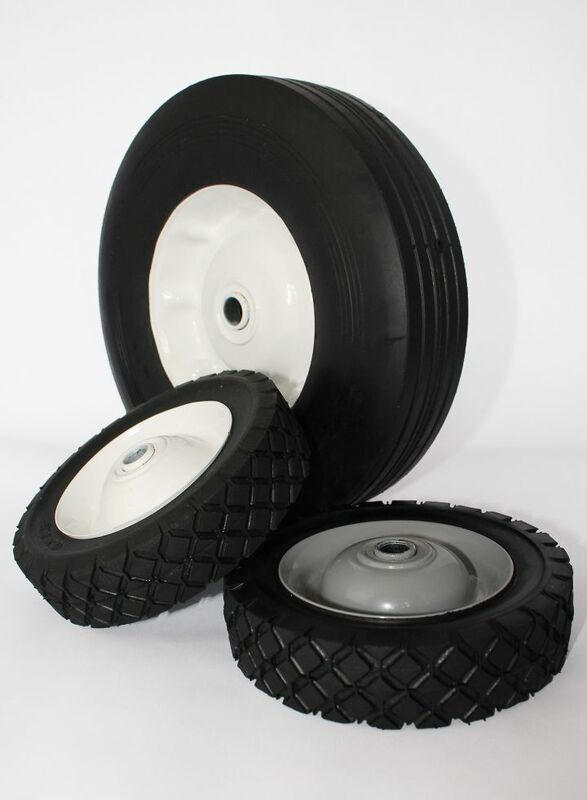 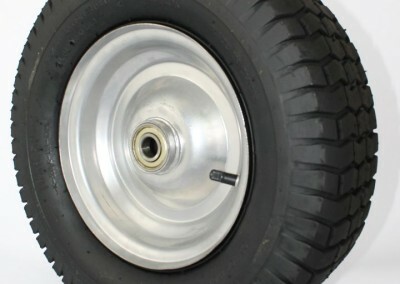 Rhino offers a diverse array of wheels: pneumatics (tubeless and tube-type), semi-pneumatics, flat-free and powdered rubber options. 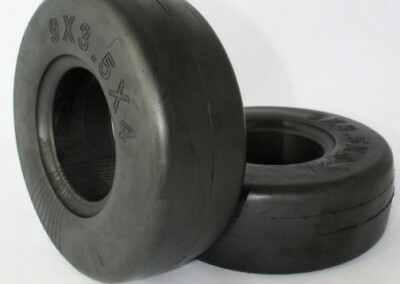 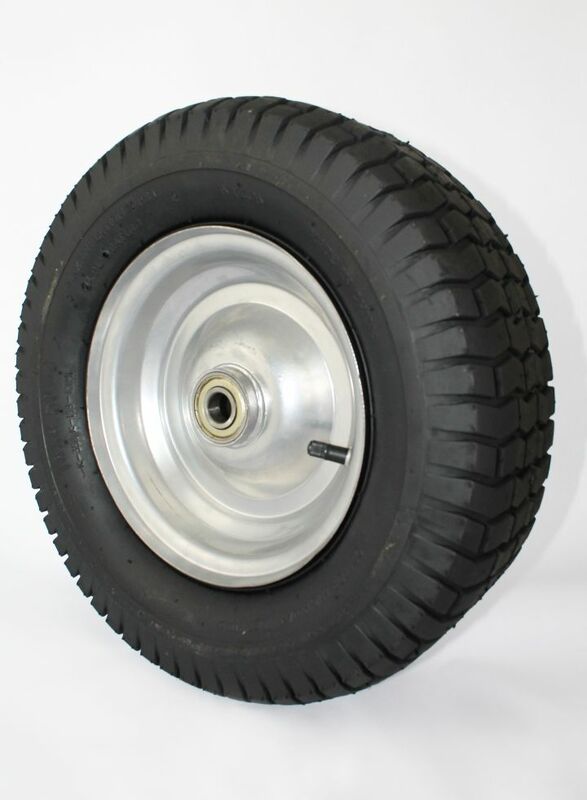 All Rhino wheels are vigorously tested to ensure they can withstand high capacity and impact requirements. 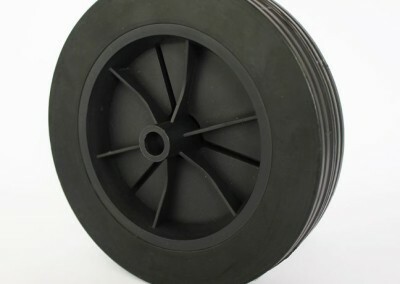 As expected in today’s manufacturing, their quality rating is excellent. 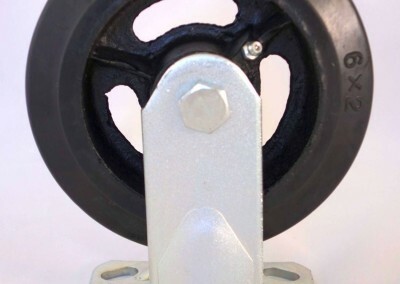 I also appreciate their ability to have people on the ground in China to provide the necessary support needed to successfully import product into the United States of America. 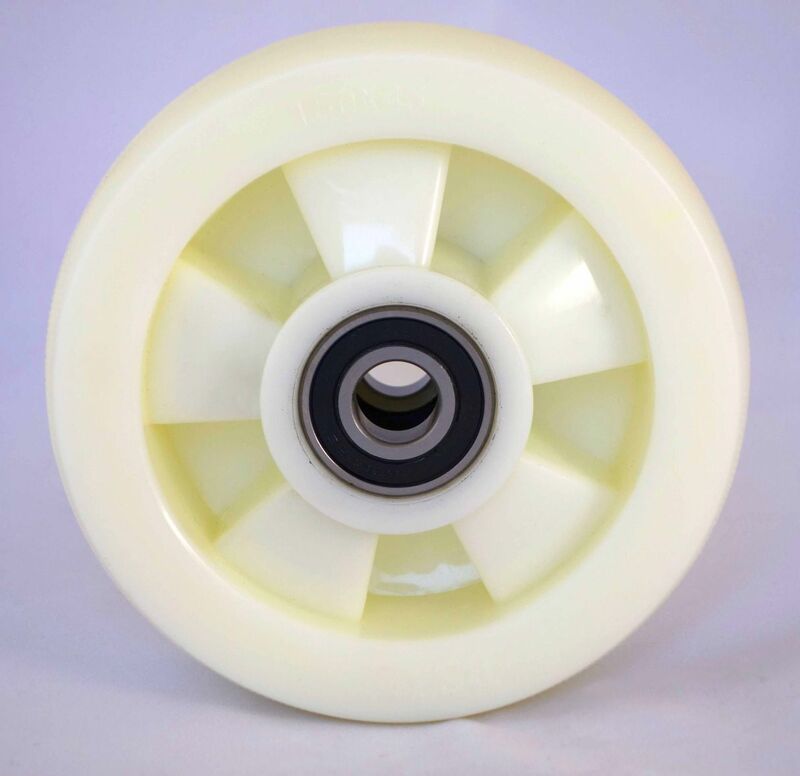 I would recommend RHINO Manufacturing Group to any manufacturing company that is currently seeking to import product from China. 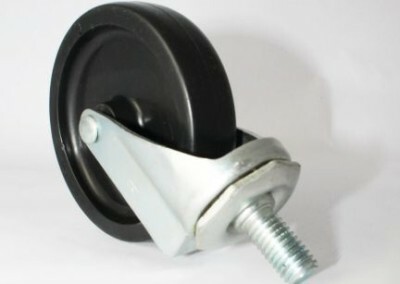 Jim H.